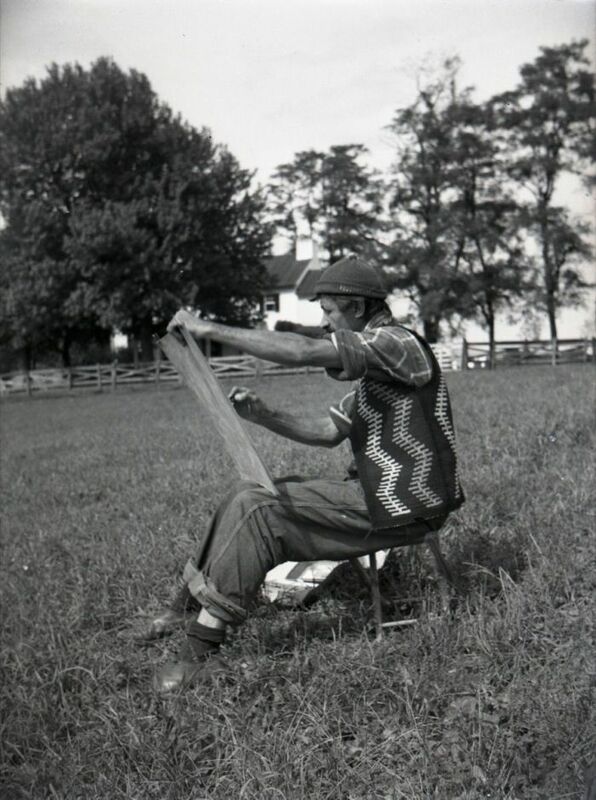 Arshile Gorky drawing at Crooked Run Farm, late summer 1944. © 2017 The Arshile Gorky Foundation / Artists Rights Society (ARS), New York. Courtesy of The Arshile Gorky Foundation and Hauser & Wirth. 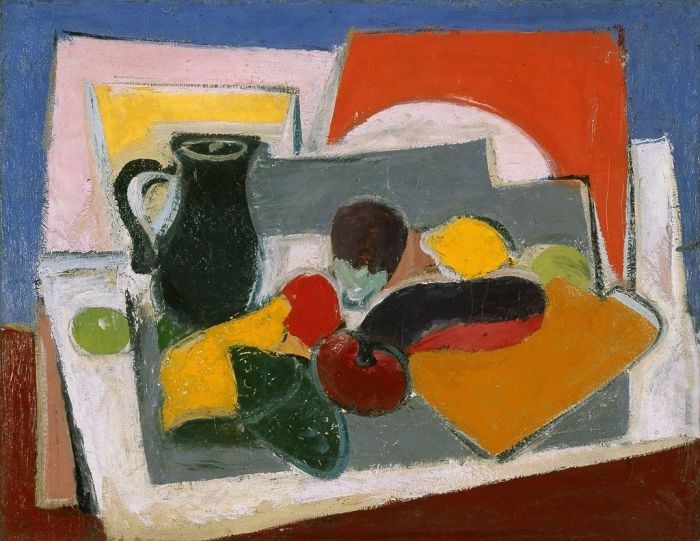 Arshile Gorky, Pastoral, ca. 1947. Photo by Constance Mensh for the Philadelphia Museum of Art. © 2017 The Arshile Gorky Foundation / Artists Rights Society (ARS), New York. 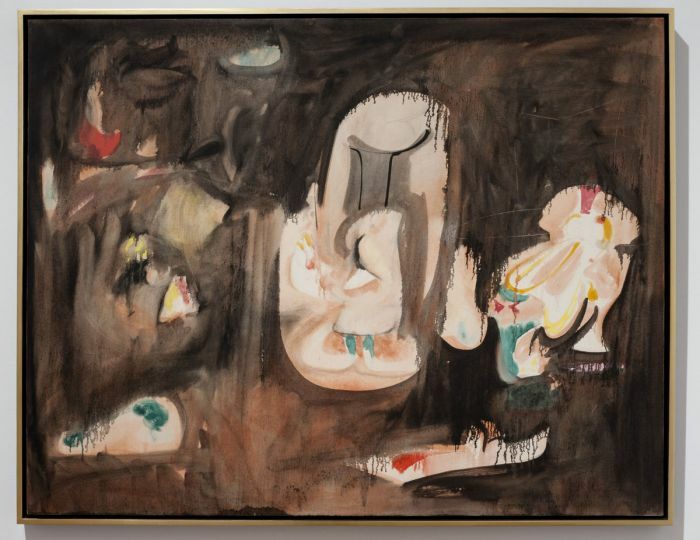 Courtesy of The Arshile Gorky Foundation and Hauser & Wirth. 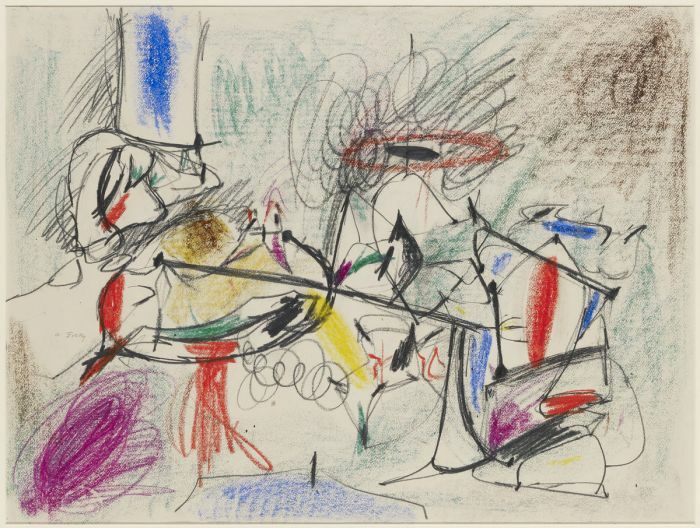 Arshile Gorky, The Opaque, 1947. Photo by Genevieve Hanson. © 2017 The Arshile Gorky Foundation / Artists Rights Society (ARS), New York. 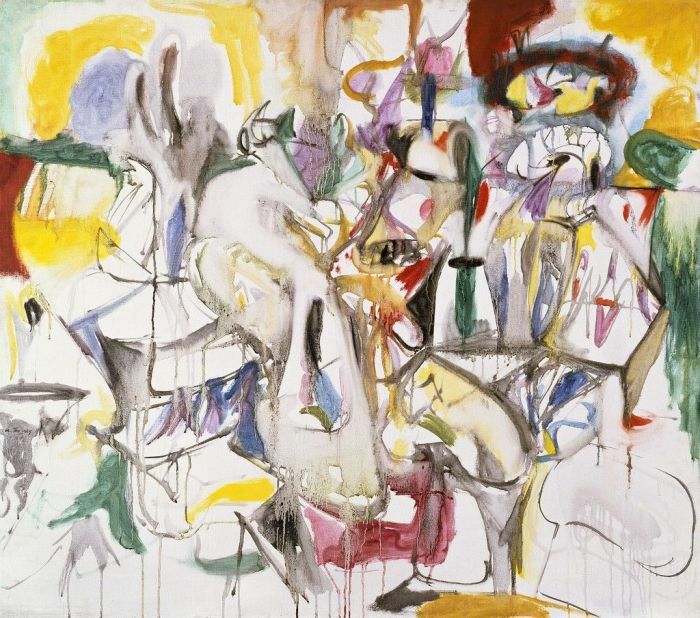 Courtesy of The Arshile Gorky Foundation and Hauser & Wirth. 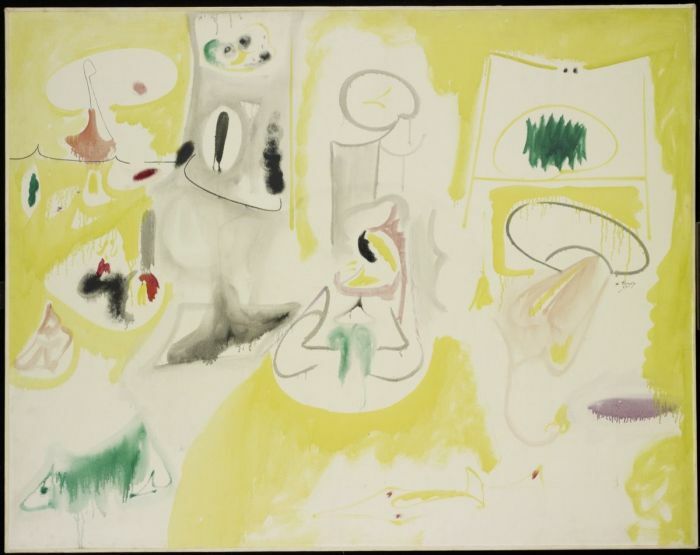 Arshile Gorky, Pastoral, 1947. 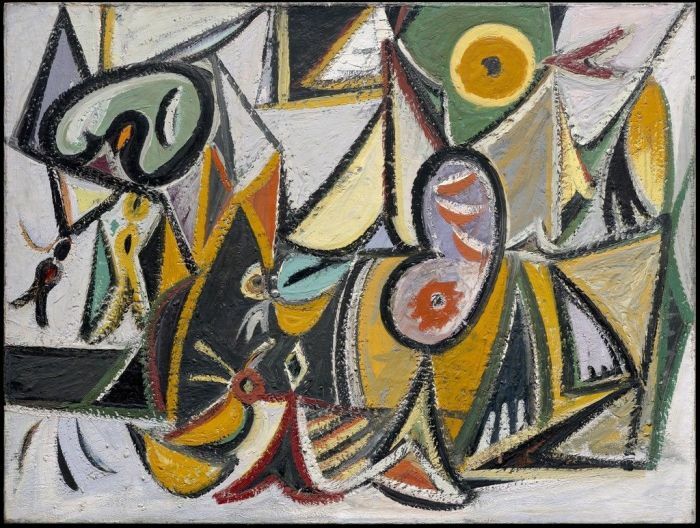 © 2017 The Arshile Gorky Foundation / Artists Rights Society (ARS), New York. 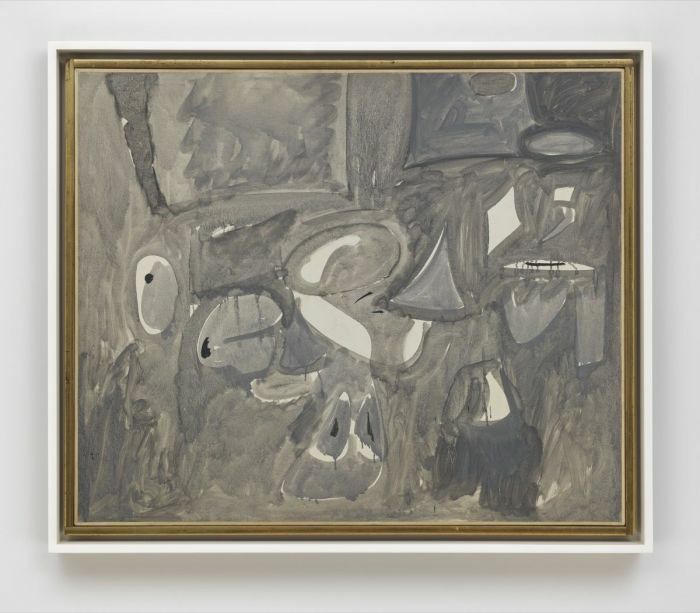 Courtesy of The Arshile Gorky Foundation and Hauser & Wirth.